Combine all the ingredients in a large jug and stir well. leave out the vodka for a great non-alcoholic cocktail. Pour the steaming water over the tea leaves in a small bowl and add honey. 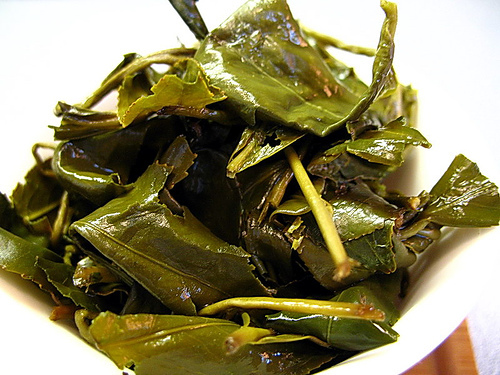 Cover and steep for 2-3 minutes, strain and discard the leaves. Place the salmon in a pan. Brush with honey tea and pour any remaining tea around the fish. Cover the fish. Let the fish marinate in the refrigerator for a minimum of 1 hour and a maximum of 2 days. When ready to cook, preheat the oven to 350°F/180°C/gas 4. Place the fish in the pan skin-side down and pan fry until golden. They will not be cooked, transfer the fish to a roasting pan and place in the oven for 5-10 minutes (until the fish is cooked completely). It is amazing served with sautéed sweet potatoes and a spinach and mushroom medley. In 2011 Shapeways.com introduced Glazed Ceramics as part of their materials catalogue. 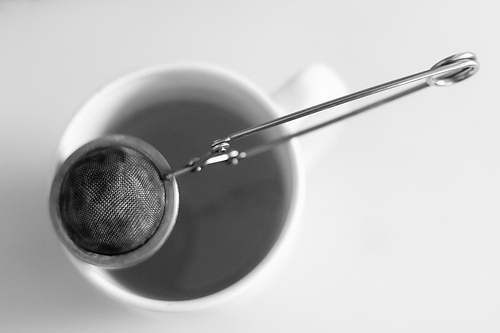 You may be wondering what that has to do with tea drinkers? The answer is very exciting. 3D printing is a similar process to your home computer printer, but adds the Z-axis function to the mix – and instead of ink and paper it uses a variety of materials. These printers have been in development since the 1980’s, and are getting more precise and more affordable. Right now, Makerbot.com is selling 3D printers for $2,199, making 3D printing mainstream. 3D rendering software is becoming comprehensible and available. This means that anyone can get a hold of 3D rendering software and render 3D objects without too much difficulty, or use a 3D scanner ($1,400) to replicate (as well as modify) an existing tangible object. If a 3D printer is not within your budget, or you wish to 3D print in materials such as gold, silver or ceramics, then that is where shapeways.com come in. Shapeways is a company that takes your 3D object order and prints it for you in a variety of different materials. Long story short: designing your own ceramic Foodsafe Tableware such as…TEAPOTS! As a matter of fact, teapots and 3D rendering already have a sort of in-joke in the computer graphics community with the Utah Teapot, which has become an industry standard reference object. 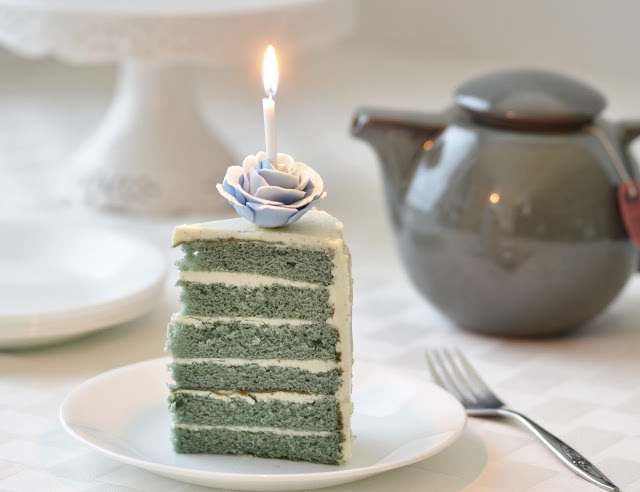 Now 3D enthuisasts are able to print their own customized Fine China. What would your design look like? Zast Foods is excited to announce that it has formed a partnership with QOL Programs Inc, a company owned and operated by Avi Markus, a co-founder of the nourishtea brand, in order to distribute nourishtea into the US marketplace. Avi’s passion and understanding of the nourishtea brand, the evolving tea category, and overall “natural set” within grocery, will be of great benefit to nourishtea in the United States, as it begins to roll out in several key markets in time for late 2013 / early 2014. When interviewed Avi said “I’m thrilled to be back involved with this exceptional brand, and I am confident that it will do extremely well in the US at this time – when the tea category is going through such great changes. The tea set is ready for a contemporary and quite frankly, exciting loose leaf brand, with an honest value proposition”. The brand can be shipped direct or through a regional distributor of choice. 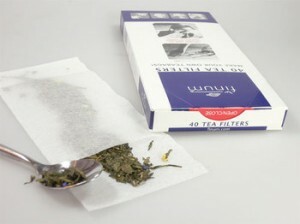 We invite all buyers and planners to please be in contact in order to receive samples and learn more about nourishtea. 5:16 pm , August 27, 2013 Comments Off on CHAI HARD: RT Giveaway! We’re giving away two tins of our very own yummy chai! Chai is a black, spicy tea and is centuries old; it plays an important role in many cultures. Ours is Certified Organic, Kosher and from Sri Lanka, using nothing but pure and natural ingredients. All you have to do to enter is follow @nourishtea on Twitter and retweet a contest tweet to enter! Don’t forget to Like us on Facebook for updates on more contests! This promotion is in no way sponsored, endorsed or administered by, or associated with, Twitter. We hereby release Twitter of any liability. To enter the competition, you must be: (a) a Canadian resident; (b) the age of majority in your Province; (c) follow @nourishtea on Twitter and (d) retweet one of the qualifying tweets. No purchase necessary. The closing date is Sunday, September 1st, 2013, 12:00 am EST. The draw will take place on September 2nd. Prize is not exchangeable for cash or any other prize. Incorrectly completed entries will be disqualified. Winner will be contacted after the giveaway ends. 2:46 pm , July 23, 2013 Comments Off on Show us your Teapot Giveaway! Show us your Teapot Giveaway! Is your teapot the coolest? In the shape of your favorite cartoon character/ politcal figure? the cheekiest novelty? came from the Bauhaus? the embodiment of Wabi Sabi? or maybe it is just loved so much that you want to submit a photograph and a short description as to why your teapot is the BEST, and should be nourishtea’s Teapot of the day! A tin of nourishtea happy matcha, a glass travel tea decanter, and choice of one other tin of nourishtea! Have you ever had company and needed a quick & delicious beverage to beat the heat? 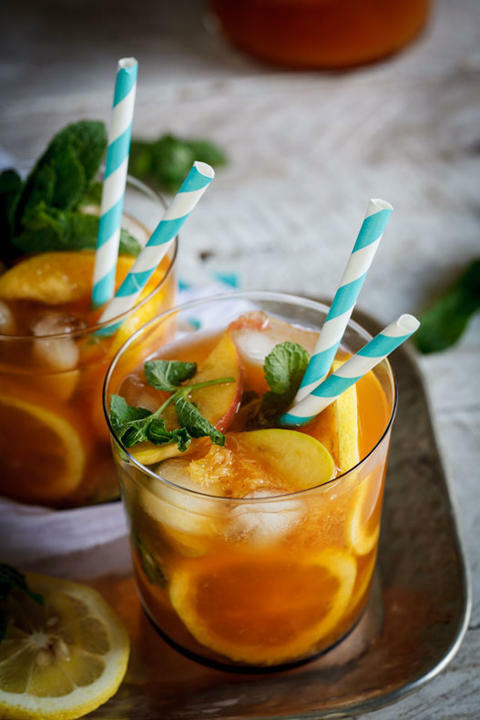 As a quick alternative to our Cold Brewed Iced Tea, try our Quick Fix Bourbon & Iced Tea! 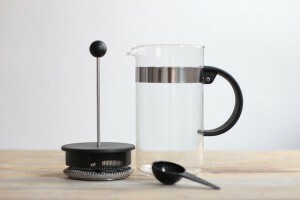 Boil and steep tea in French press until desired strength. While waiting for tea to steep, add Bourbon to the pitcher, which should be filled ¾ full of ice. Add sliced lemons, limes & lemon juice. When tea is to desired strength, press it and pour slowly over the ice in the pitcher so that the tea melts the ice and cools before accumulating at the bottom. Add quick dissolve sweetener / sugar to taste! Serves 4-6 people and ready in 10-15 minutes!